The brand markets beverages, supplements and personal-care products that feature Ganoderma powder, sourced from a mushroom used in traditional Asian medicines for its health benefits. With the official opening of Romania on Sept. 7, Organo’s operations will extend to 45 countries, most recently Turkey, Scandinavia and Slovakia. 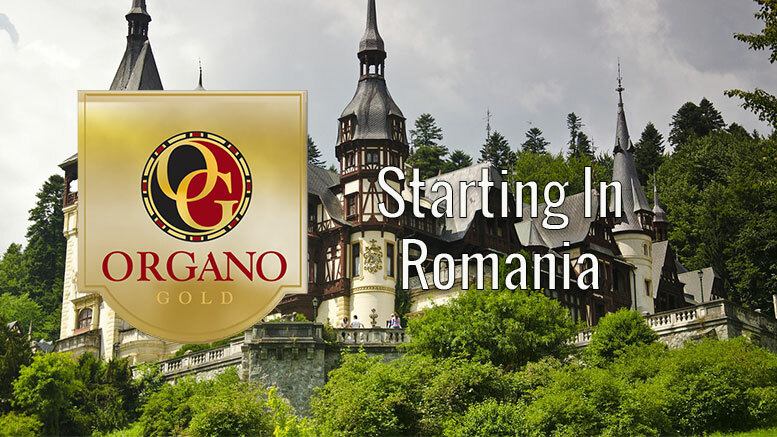 Be the first to comment on "Organo Gold to Launch in Romania This Week"